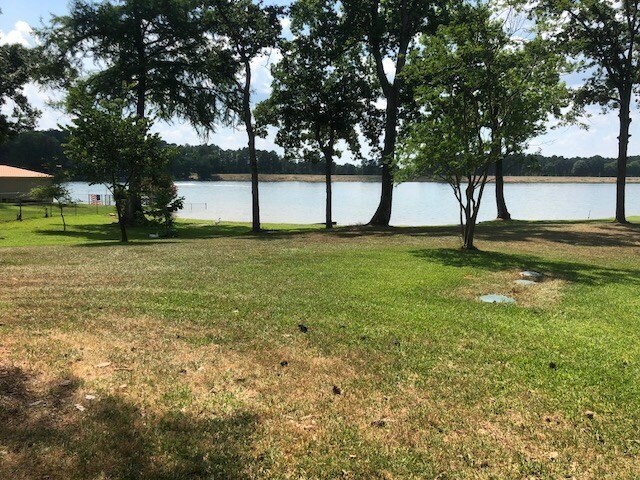 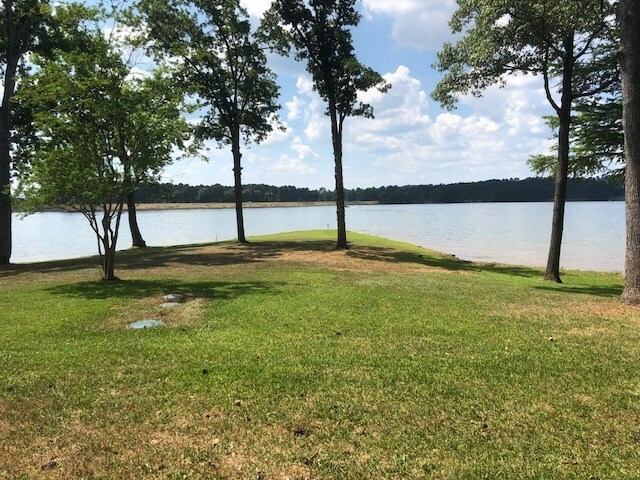 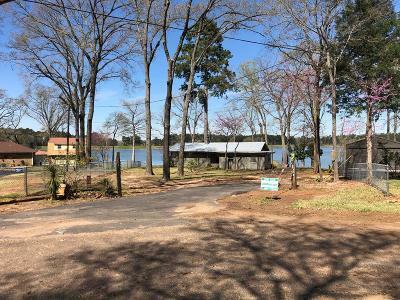 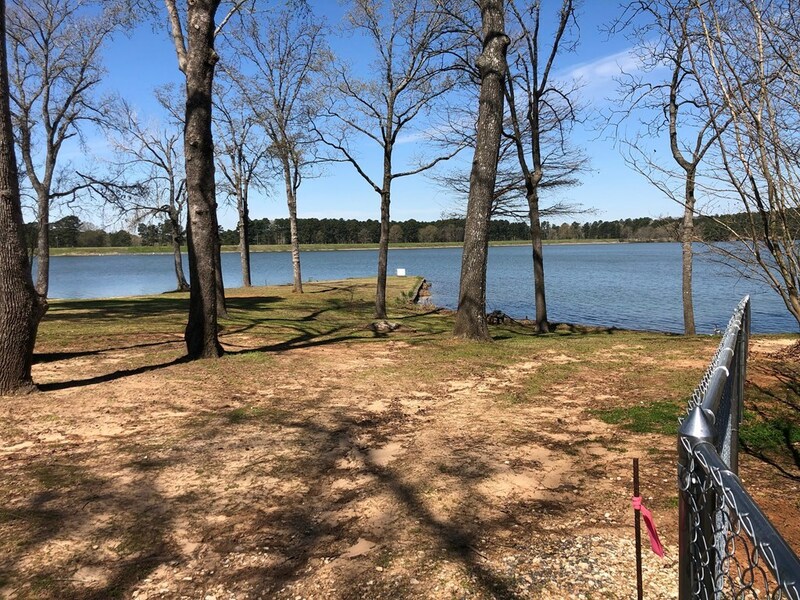 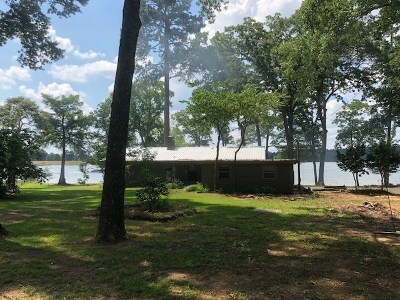 Want to create your own waterfront dream home on one of the best kept secrets in East Texas? 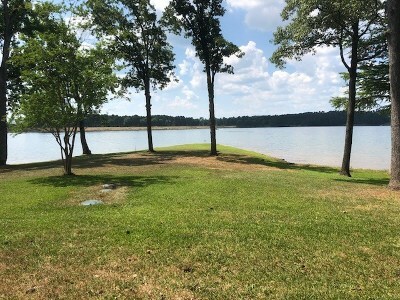 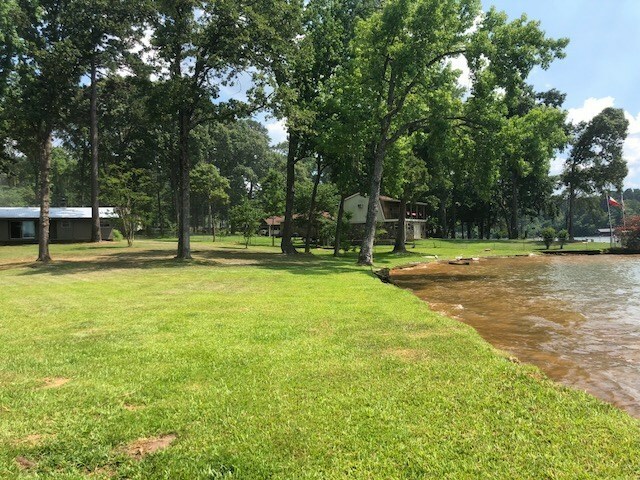 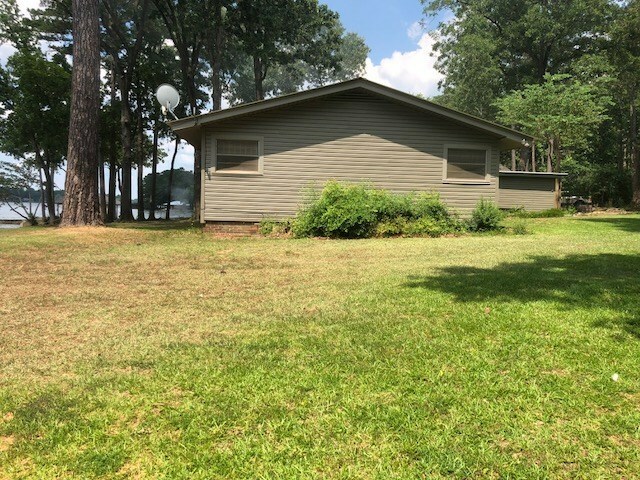 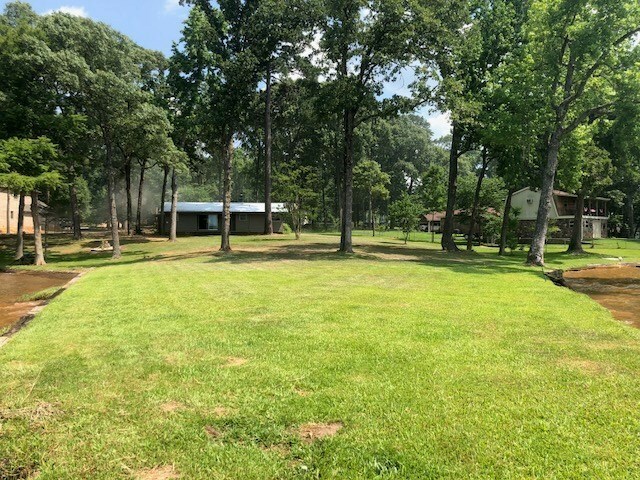 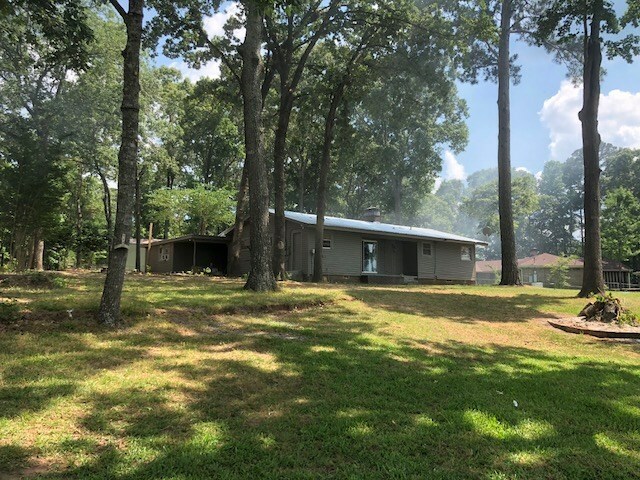 Here's your opportunity to purchase one of the prettiest & rare pieces of property on the breathtakingly beautiful & pristine waters of Lake Jacksonville. 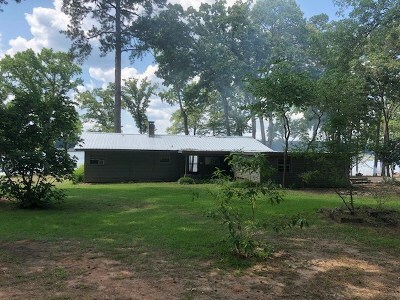 Property has appx. 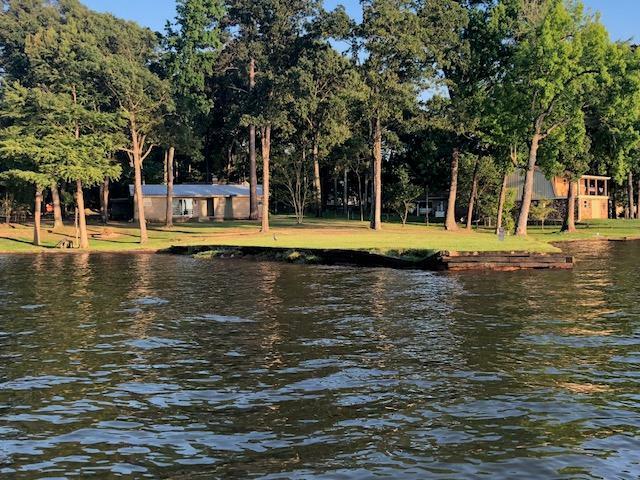 412.93 ft. of waterfront. 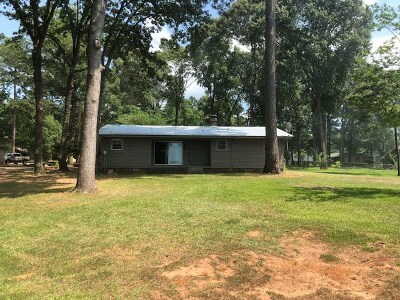 Home has 3 Bdrms., 2 Baths, fireplace & an attached bonus/storage room. 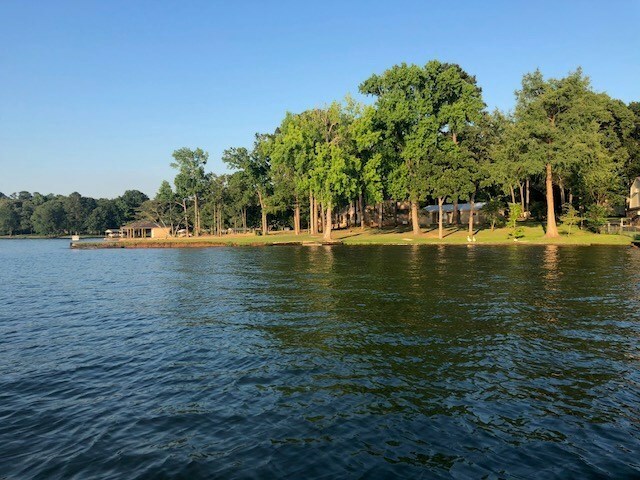 Over the past 5 decades, the lake has developed into a scenic & serene recreational & retirement area that is simply awesome. 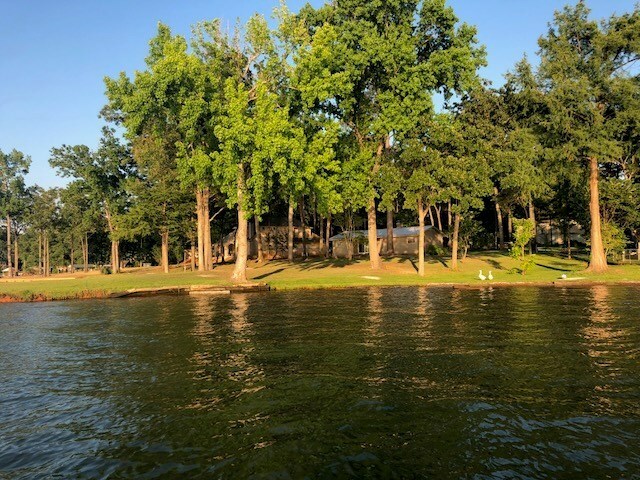 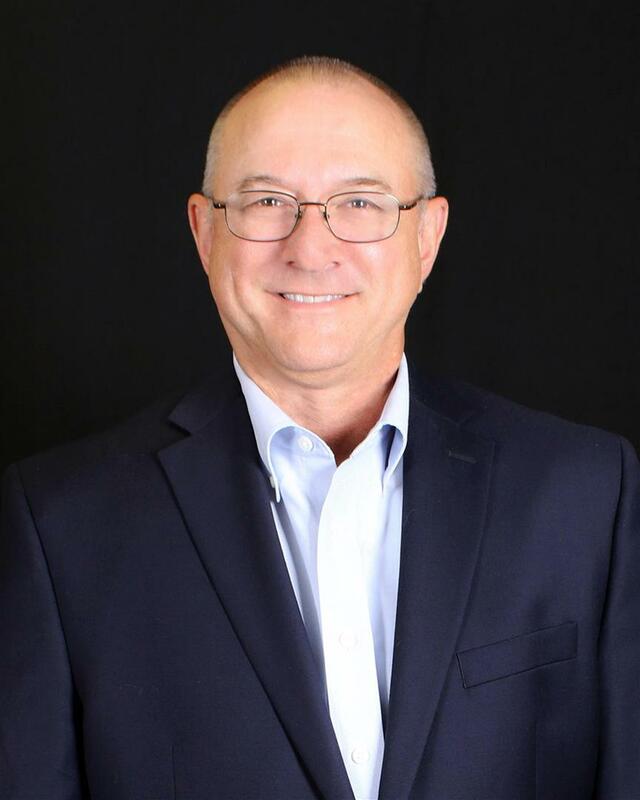 The lake's offerings of pristine waters & wooded vistas has become a much sought after commodity for those seeking a retirement haven to families escaping big city life. No longer just a water supply lake, the waterfront lots are virtually sold out. 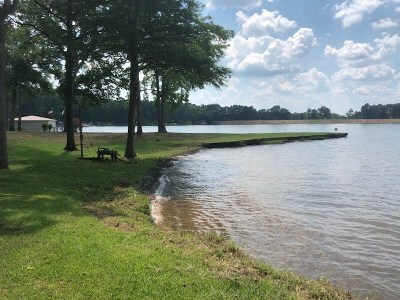 Come & enjoy water sports, swimming & fishing!